Do you suspect or detect a plumbing leak on your property? Avoid unnecessary stress and repair costs with the help of Sweetmans Plumbing. We are the authority when it comes to providing plumbing services to Hall and surrounding areas. Equipped with the essential tools and knowledge, we provide excellent residential, commercial and industrial plumbing services. Whether you need our help with your plumbing issues at home or in the office, we have you covered. Sweetmans Plumbing is a family owned and operated business that has been serving the Hall and surrounding counties for over 25 years. 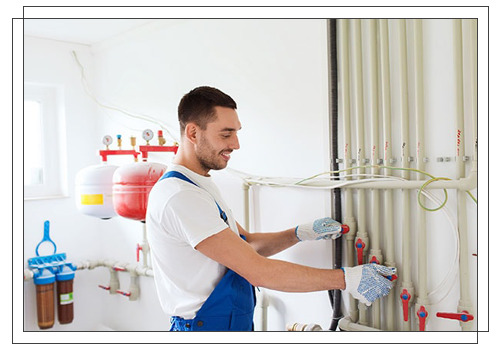 Our licensed plumbers can take care of all your plumbing needs for residential, commercial, and industrial. We offer quality service, great rates, and a quick response time. Whether you need help with your plumbing issues at home or the office, we have you covered. Plumbing leakage can cause damage to your property when left unchecked. Have your plumbing issues be addressed immediately before they become a major problem. Contact us today, and hire one of our plumbers. We offer 24-hour service and emergency assistance for your added convenience. Give us a call or send us an email to schedule our plumbing services. We look forward to serving you.